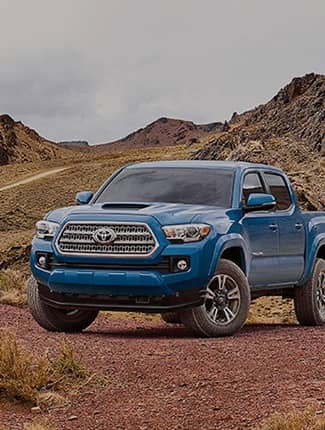 As one of the leading Toyota dealerships in the state of Montana, you can always be sure you’ll find what you’re looking for at Toyota of Bozeman. 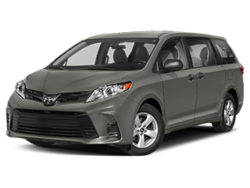 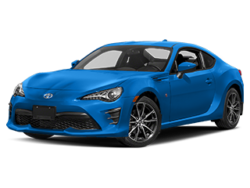 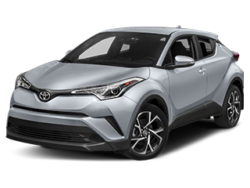 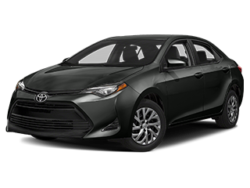 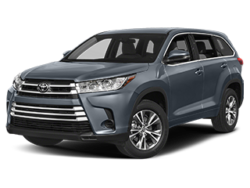 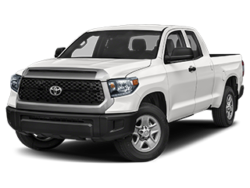 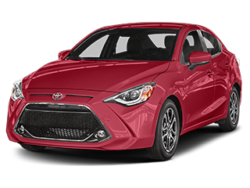 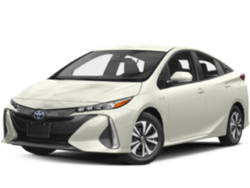 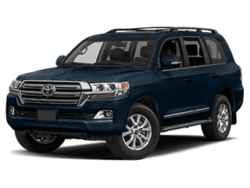 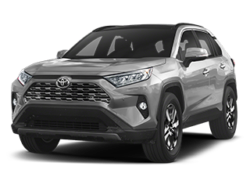 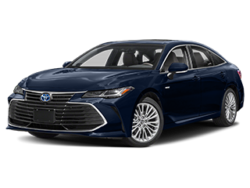 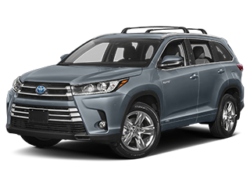 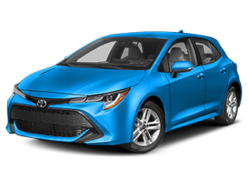 At our large, state-of-the-art facility, we have the full extent of the new Toyota lineup, including popular models like the Toyota Corolla, Toyota Camry, Toyota RAV4, and Toyota Tacoma. 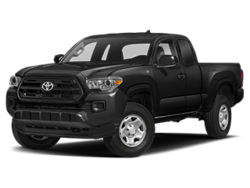 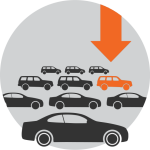 You’ll also find an impressive lineup of certified pre-owned vehicles. 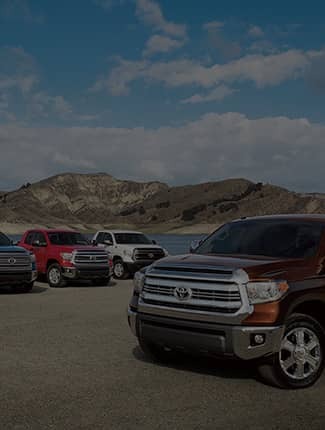 Our excellent selection paired with our dedication to customer service makes us a go-to dealership for drivers in Butte, Billings, Helena, Manhattan, and Livingston. 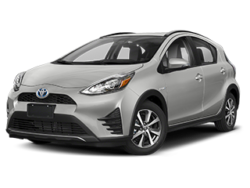 Ressler Motors, as a member of the prestigious Rydell Group, always offers our Best Price, right upfront on all of our new and used vehicles. 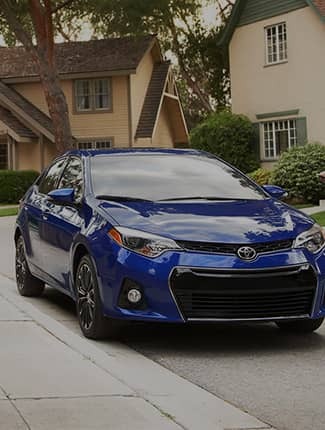 You’ll never have to worry about getting a good deal on your Toyota when you shop with us, because we offer all vehicles with our best price policy. 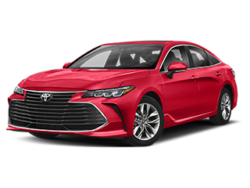 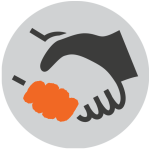 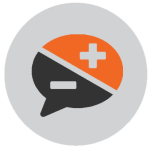 Over the years, we’ve helped thousands of customers get inside a new or pre-owned vehicle with the help of our easy, competitive APR financing offers. 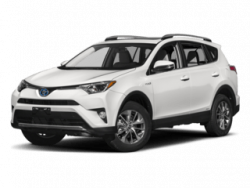 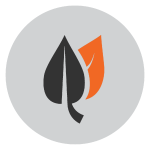 Our customers come from all over Montana, including Belgrade, Big Sky, Bozeman, Big Timber, Dillon, Ennis, Livingston, Manhattan, Three Forks, and West Yellowstone. 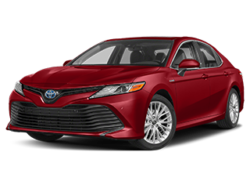 At Toyota of Bozeman, we have great respect and admiration for the quality and reliability of the Toyota cars we sell. 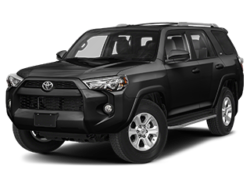 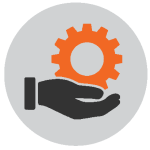 Each of these vehicles has been built to last, and we’re here to help make sure they do through our premium service facility, where our trained and certified technicians can take care of everything from maintenance and repairs to auto body work. 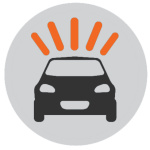 Schedule an appointment online, and remember to check out our current service specials for some great deals going on now. 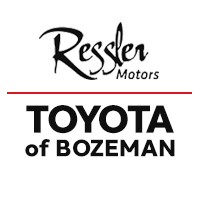 Toyota of Bozeman is here to help you get the car you want at a price you can afford. 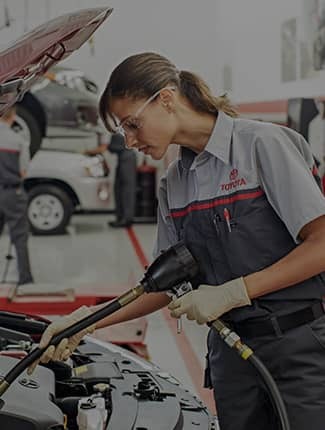 We’re community born and community driven, and we look forward to serving your automotive needs at 8476 Huffine Lane in Bozeman, MT. 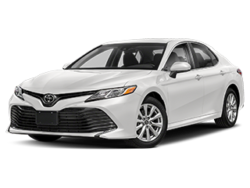 Contact us to set up a test drive today!